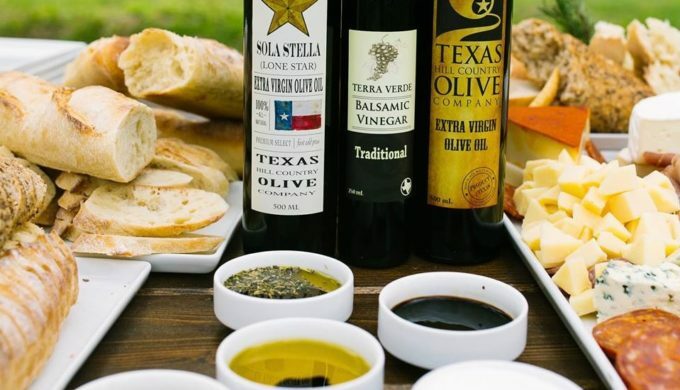 A Texas producer of quality products in olive oil has recently been nationally recognized for its excellence and high standard for production as well as distinction. 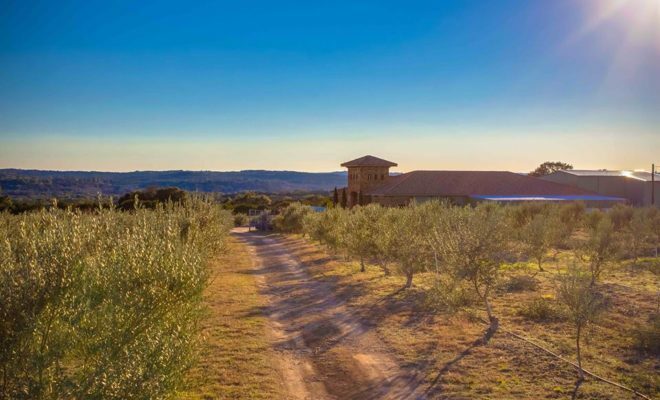 Texas Hill Country Olive Company, located in Dripping Springs, was recognized by Gear Patrol as a top five oil company for authentic extra virgin olive oil production and purchase within the United States. 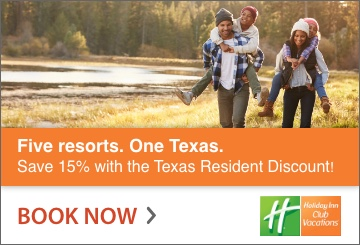 In a Facebook post shared on the company’s page, the company acknowledged the honor and shared that great news with its many current, returning, and new customers. When shopping for high-quality foods and condiments, label accuracy is integral to the correct purchase. Assuming that the label is correct, it has led shoppers down the garden path, in essence, particularly when it comes to extra virgin olive oil (EVOO). The designation “extra virgin” implies quality, however, as a result of lax industry regulation, extra-virgin olive oil has not been held to the standards which have been set out. Subsequently, oils are labeled “extra virgin” copiously and erroneously. Having the Texas Hill Country Olive Company become recognized at this level for its quality and authenticity puts the onus on the shopper to source the quality products through research, but also on competition to step up their game. Per the International Olive Council, there are rigorous tests and requirements to be met to satisfy the term “extra virgin.” Those oils which fail to meet these standards are not entitled to label their product as such. However, there have been minimal consequences for manufacturers that falsely label their products. Gear Patrol wrote their article complete with recognitions bestowed, specifically for the purpose of highlighting American producers of true “extra virgin” olive oil in support of not only sourcing American-made product, but also sourcing true quality of that product. 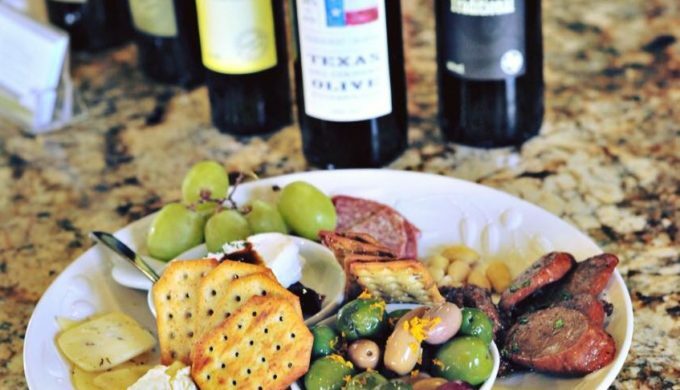 In addition to the Texas Hill Country Olive Oil Company, four counterparts labeled similarly as industry-leading artisanal producers were highlighted. The article did so, having recognized that the majority of olive oil sold in the U.S. is imported from Europe, with similarly slack standards of quality, thereby rendering it imitation. With 69% of imported olive oils being recognized as inauthentic, the argument for buying local, from a nationally recognized vendor of great repute (and a Texas Hill Country one, at that!) is a strong one.